We know: Between the topsy-turvy prices and the subprime mess, it’s a real estate nightmare out there. 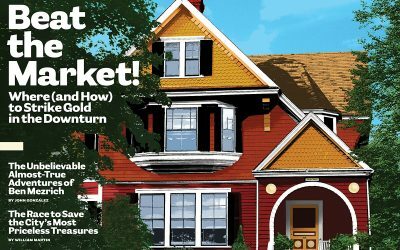 But after grilling dozens of brokers and hundreds of industry experts, we’re pleased to report there are some bright spots for jittery house-hunters (and owners). A road map to 29 neighborhoods and towns that are holding their value, or are poised to be big winners when the next boom rolls around. 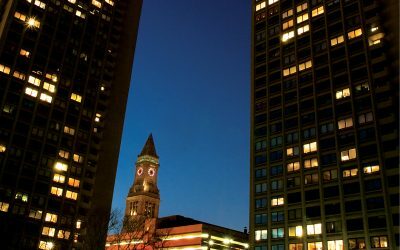 A bitter feud over a looming $75.6 million repair job is just the latest strife to befall the Harbor Towers, but the Bostonians who are proud to call the buildings home wouldn’t have things any other way.